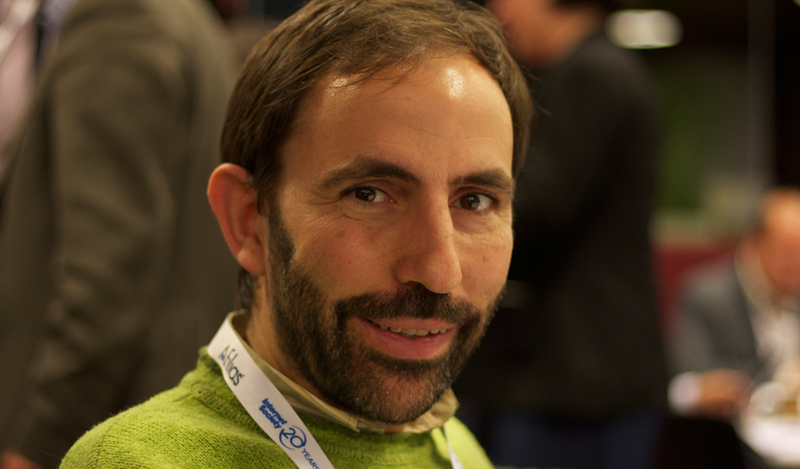 Andreu Vea is a well known internet pioneer and entrepreneur in Spain. He founded the 4th ISP (in 1994) and later on leaded the internet strategy of Retevision-Auna the second Spanish national telco-carrier which opened the monopoly (hold by Telefonica until that moment 1998). He was involved in launching their ISP, the revolutionary Free Access and the Flat Rate, which doubled the market in less than a year. He is a Telecom Engineer, Electronic Engineer, and holds the first Ph.D. dissertation thesis (2002) focused on the Internet. Which got the attention of Vint Cerf (father of the internet) who encouraged him to follow his research at Stanford (2003). Since then he has been an Invited Scholar at this University and has focused his research on finding internet pioneers around the world. This program has been internationally awarded by ISOC (the Internet Society) which is since 2007 supporting its efforts. 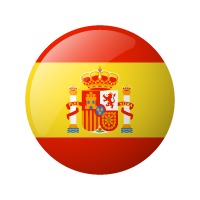 Dr Vea has contributed or founded many internet related organizations (www.espanix.net, www.catnix.net, www.isoc-es.org ) and has been part of multiple steering committees as the Internet Global Congress or in ISOC. Nowadays he is also International Relations and Networking Director, at La Salle Innovation Park in Spain.